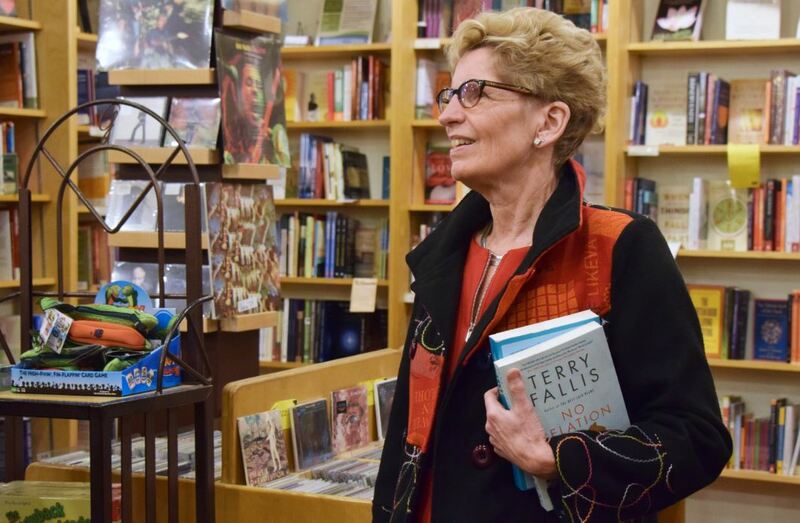 A bookstore in Guelph tweeted this photo earlier this week. I’m honoured that Ontario Premier Kathleen Wynne, whose judgement I have always admired (now even more so! ), decided to pick up two of my humble novels. Proud to be on the Premier’s nightstand.